Missing Saudi journalist Jamal Khashoggi warned of increasing efforts to silence the media in the Middle East in a column he wrote just before he vanished earlier this month. The "final column" was published online Wednesday. Khashoggi, a critic of Saudi Crown Prince Mohammad Bin Salman and the government, was visiting the embassy to fill out for paperwork for his impending marriage. His future wife was waiting for him in the car outside. 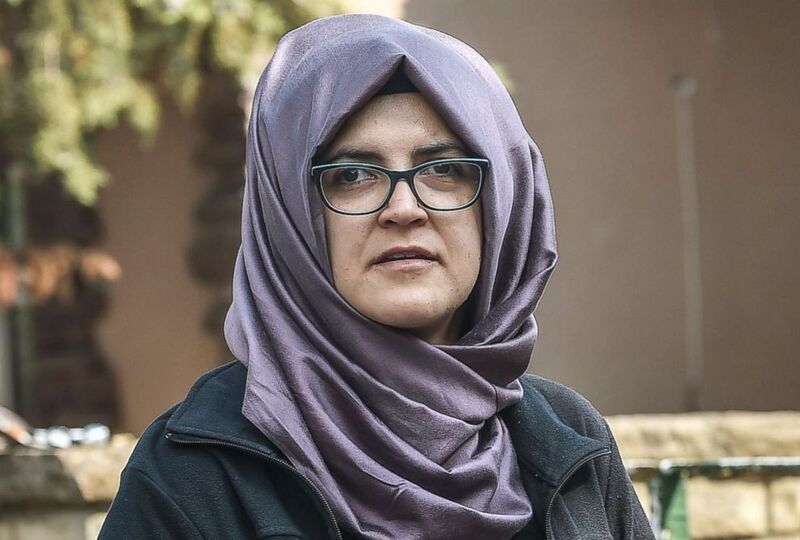 Missing journalist Jamal Khashoggi's Turkish fiancee Hatice Cengiz wait in front of the Saudi Arabian consulate in Istanbul on Oct. 3, 2018. 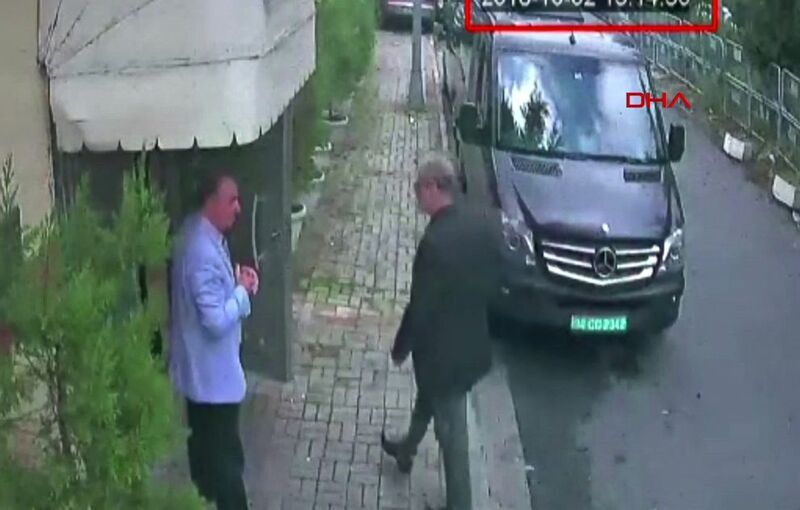 Officials in Turkey believe Khashoggi was killed in the Saudi consulate, but his death has not been confirmed. The Saudi government has denied any involvement. The column was published in Thursday's paper. 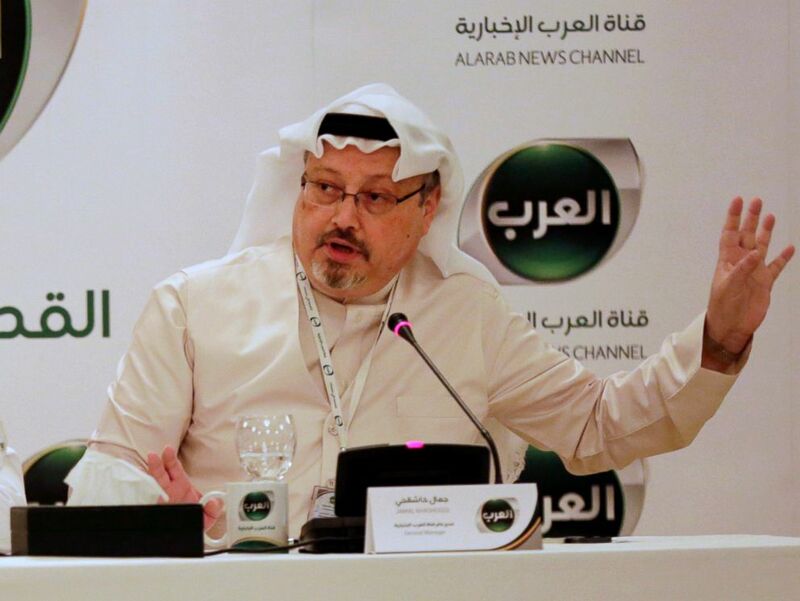 Khashoggi noted how some journalists were imprisoned for speaking out against Arab governments as leaders exercised an apparent “free rein” to silence the media. “The rest of the countries in the Arab world are classified as ‘not free,’” he wrote. “A state-run narrative dominates the public psyche, and while many do not believe it, a large majority of the population falls victim to this false narrative. Sadly, this situation is unlikely to change. “Through the creation of an independent international forum, isolated from the influence of nationalist governments spreading hate through propaganda, ordinary people in the Arab world would be able to address the structural problems their societies face,” he added. President Donald Trump ordered Secretary of State Mike Pompeo to investigate Khashoggi’s disappearance, but he seemed to side with Saudi Arabia's crown prince, who has denied responsibility. He said he expects to have more intelligence by the end of the week.